The job market for Medical Assistants is exploding! The Medical Assistant is an integral member of the healthcare delivery team, working in the administrative office, the examining room, and the laboratory setting, and is of vital importance to the success of any medical practice. According to the Bureau of Labor Statistics, employment in the Medical Assistant field is expected to grow 23 percent between 2014 to 2024 – much faster than average. The ICTC Medical Assistant program is designed to fully equip students for success in a healthcare career. 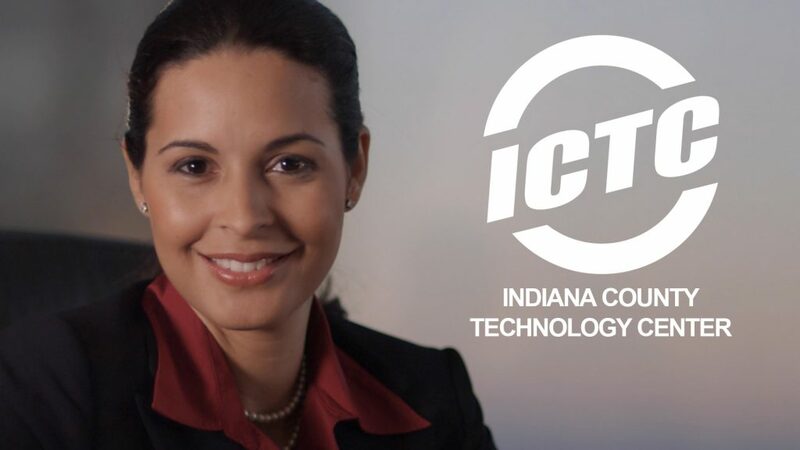 Students can select to attend in one of two locations: ICTC’s main campus, or in New Stanton, PA at ICTC’s satellite program through the Central Westmoreland Career and Technology Center. The ICTC Medical Assistant program is designed to prepare you as a multi-skilled individual able to assist physicians in offices, hospitals, and clinics. You will take courses in human behavior, anatomy and physiology, medical law and ethics, medical terminology, basic pharmacology, and ICD-10-CM and CPT coding, just to name a few. You will also be trained in phlebotomy and administering medications, and gain necessary skills to become a versatile healthcare professional through administrative and clinical procedures courses. Exposure to Electronic Medical Record (EMR) systems, which are being utilized increasingly in healthcare facilities, will also equip you for success. Once you have successfully completed all program requirements and all competencies, you will participate in an unpaid externship in a physician’s office or clinical setting. The Indiana County Technology Center has affiliate sites for student externships in five counties with organizations like Excela Health, Indiana Regional Medical Center, Indiana Physician Services, Armstrong County Hospital, Conemaugh Memorial Physicians group, Allegheny Health Network and many more! The cost of these exams is included in your tuition! Graduates may choose to sit for a variety of other certification exams through the National Healthcareer Association (NHA) and National Center for Competency Testing (NCCT) (not included in program), which may include Phlebotomy certification, Administrative Medical Assisting or many other certification opportunities. Would you like to learn more about this or other ICTC Adult Education programs? Click the link below to request additional information.